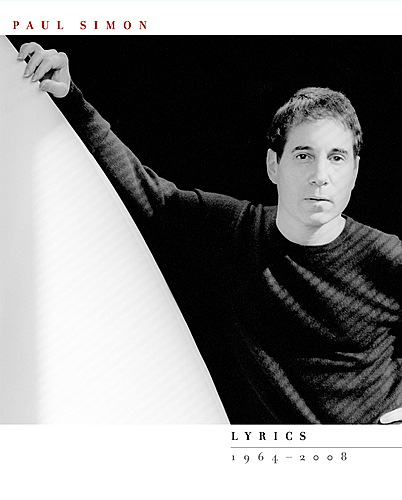 The new book �Lyrics 1964-2008� released by Paul Simon himself will be available at Simon & Schuster November 11, 2008. It will also be available as ebook. On Thursday, November 13, at 7pm, you can meet Paul Simon at the Union Square Barnes & Noble in Manhatten. 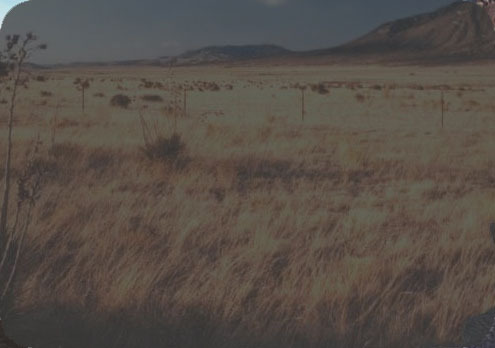 Paul will discuss his work in conversation with journalist Katherine Lanpher, who hosts the program. Admission is free, and no tickets are required. Seating is available on a first-come, first-serve basis.